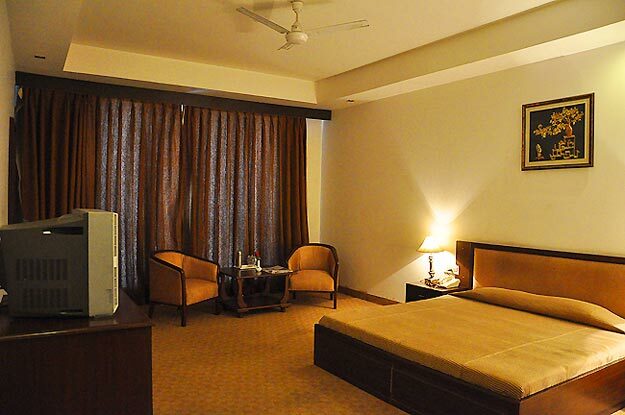 Hotel La Cascade is a luxury hotel in Amritsar which is located Near Lawrence Road, Amritsar. 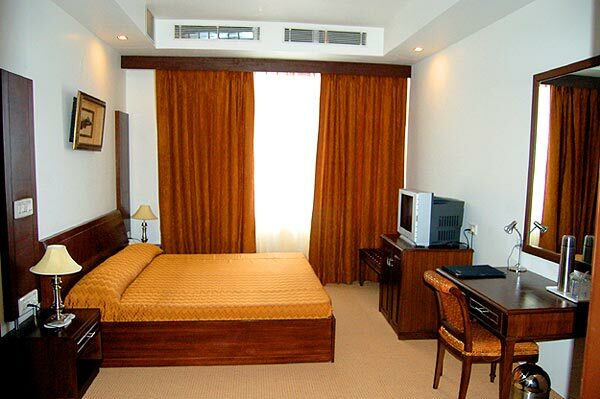 Hotel La Cascade is a world of luxury, elegance and gracious efficiency. 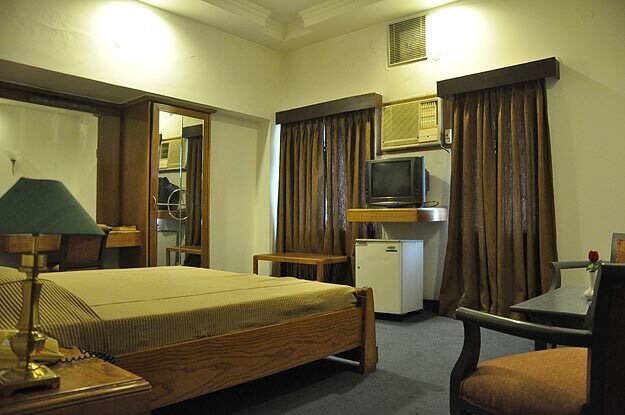 Hotel La Cascade, is set in the heart of Amritsar just 4 km from the renowned Golden temple and the historic Jallianwala Bagh, 3 kms from the railway station and a 20 minute drive from the Amritsar International airport. 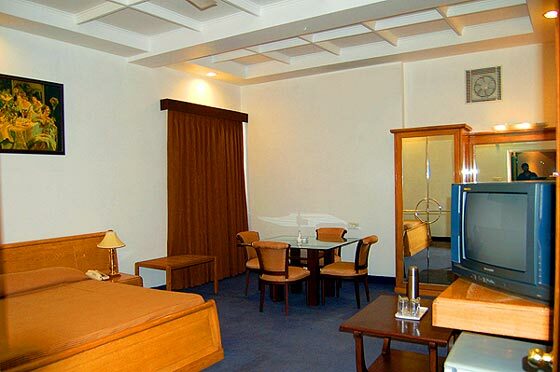 The convenient location and the services offered makes the hotel an ideal halt for both leisure and business travellers. 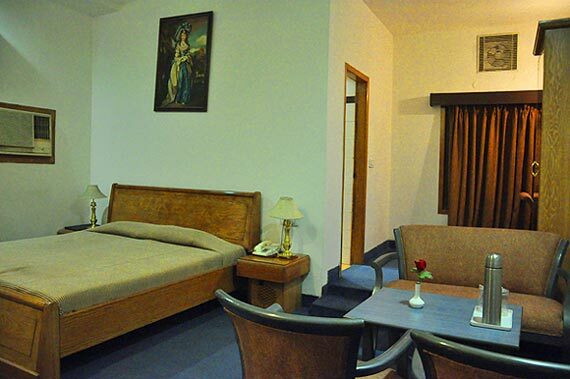 Hotel La Cascade offers numerous facilities to its guests to make their stay more comfortable and memorable. It provides facilities like room service, free newspaper, phone service, front desk, transportation services, wake-up service, daily housekeeping, round the clock front desk, round the clock security, laundry, travel desk, doctor on call, conference facilities and meeting rooms with audio/visual equipments and LCD/Projector. Guests can visit the Padrino Hall that serves Mughlai, Continental, Chinese, Italian and Indian Punjabi cuisine or Derballsaal Hall which is a multi-cuisine restaurant as well.